Play online for free and Test your knowledge on IPL via this fun quizzes and yoou can share your results with your family and friends, also download our APP Sportsqwizz free for both Android and IOS. Who holds the record of fastest fifty in IPL history? Name the batsman who holds the record for most runs in IPL history? Who holds the record of highest runs in an innings in IPL history? Name the bowler who took most number of wickets in IPL? How many foreign players could play for a franchise in an IPL match? Who holds the record for most number of sixes in IPL? 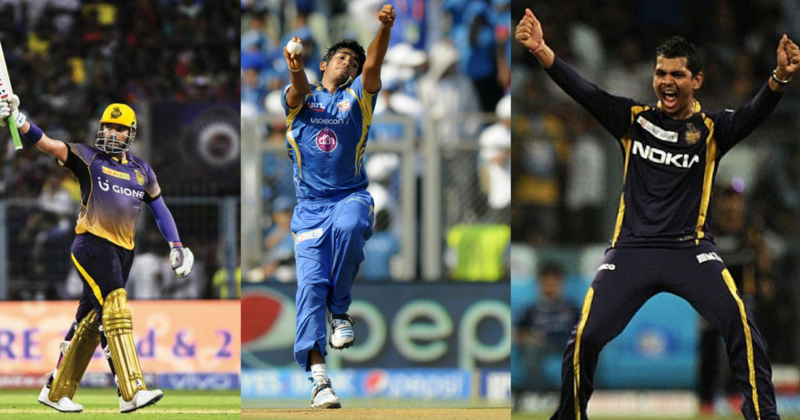 Who took most number of hat-tricks in IPL history? Who has taken most number catches in IPL history? What is the prize money for IPL 2018 winner? Read also: Cricket Quiz | Can you guess these players on the basis of their IPL hint? Previous PostCricket Quiz | Can you guess these players on the basis of their IPL hint? Next PostAre You A World Cup Wizz?